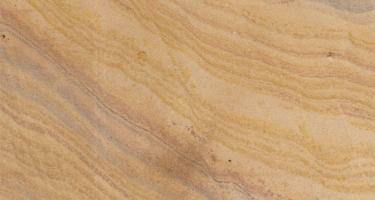 Yellow Sandstone is one of the globally famous sandstone. 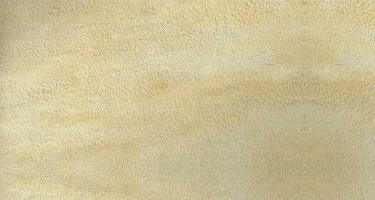 It is very hard and is also known as Sun Yellow sandstone. 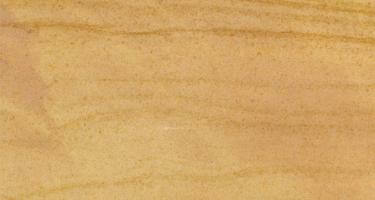 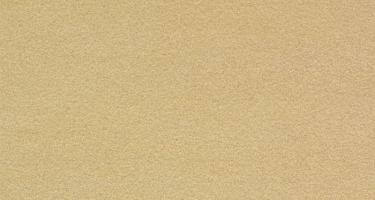 Yellow sandstone is non-porous, shiny finished, soft and smooth sandstone. 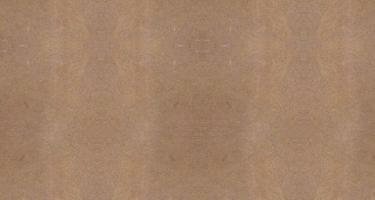 It's used for walls, roofs, flooring, handicraft, landscaping, paving, wall sidings, grills, window sills & surrounds, kitchen counter tops, table tops, vanity tops, tiles, slabs, carving, pathway and driveway. 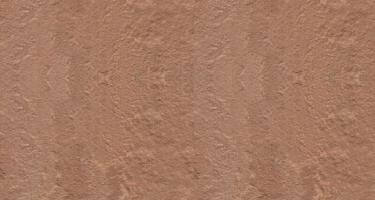 Due to its water resistance property, it is widely used for sea-shore building.